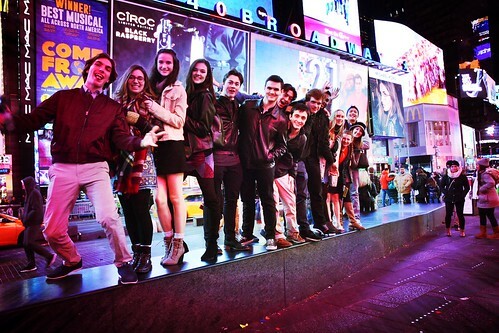 Fifty members of the GDA's spring production of Grease traveled to Broadway over the break to take in the sights and sounds of Manhattan. While in New York City, they saw two Broadway musicals, Dear Evan Hansen and Frozen, toured Central Park, walked the Brooklyn Bridge, and visited Ground Zero. We hope you enjoy these photos from their trip!